The bathroom parquet is not a dream: discover our most beautiful designs and be inspired. 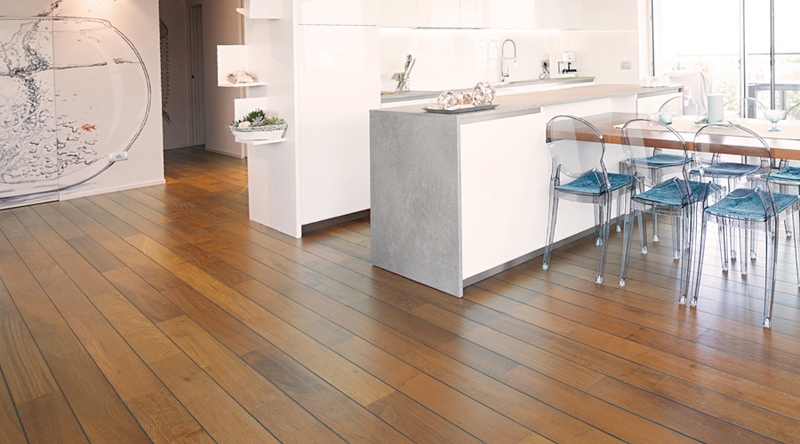 Wood flooring and boiserie in wood of the Master Floor Elegant teak line smooth and finished with wax effect water-based varnish installed in a penthouse at the sea. The maritime atmosphere is further embellished by the Hi - tech PVC joint which recalls the naval model of laying. The charm of the parquet of the past also conquers the bathroom in this splendid private residence where a parquet of wood reclaimed, oak from Gli Antichi line, was installed. 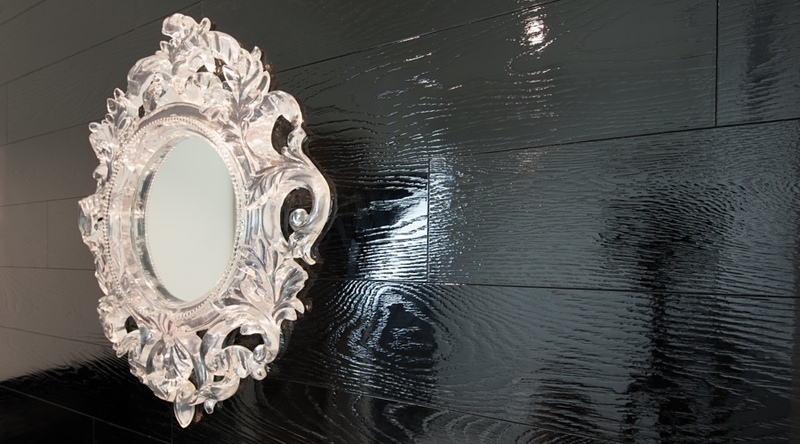 The charm of black and white conquers the bathroom with this original wood flooring of the Master Floor Classic line black tinted for the boiserie, finished with gloss effect water paint.